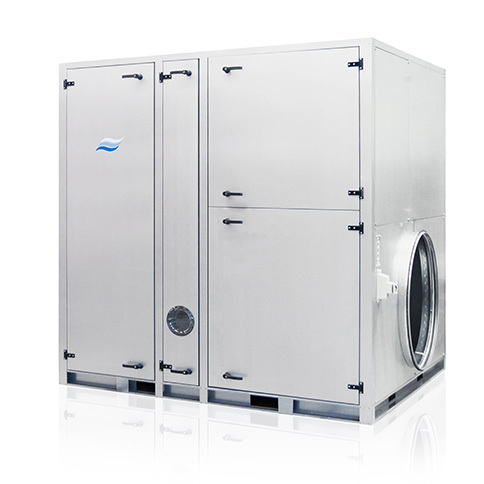 Compact and efficient desiccant dryer in a durable stainless steel housing. Perfect for use in smaller rooms, such as basements and archives. 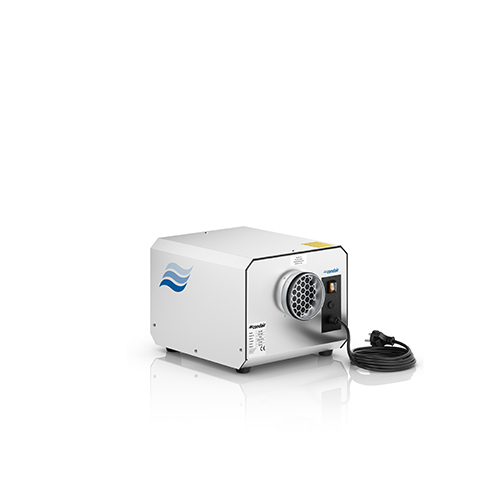 The DA 160 has a nominal drying capacity from 0.6 – 1,4 kg/h. High-performing but compact desiccant dryers for use in industry and commercial applications. Sturdy and service-friendly design in an AISI304 stainless-steel cabinet. Nominal drying capacity 0,6 – 2,2 kg/h. 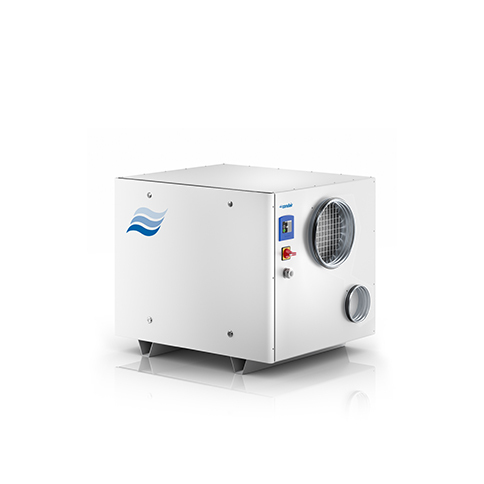 Desiccant dryers especially designed for use in industrial applications and large rooms. The units are custom-made and widely configurable. 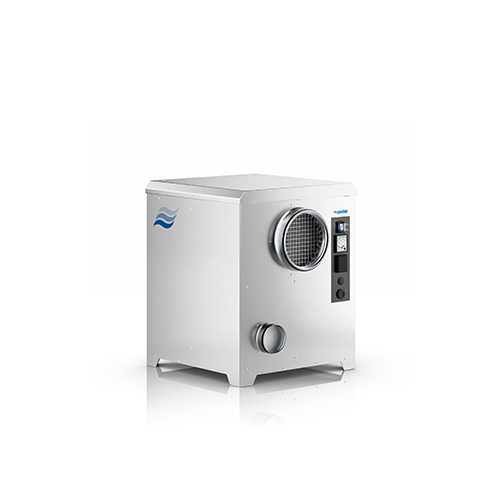 The DA 500 – 9400 series comes with a large variety of control options, a compact design with a vertically mounted high-performance rotor and nominal drying capacities from 3,3 - 54 kg/h. Big custom-made desiccant dryers for treatment of large air-flows and humidity loads. Individually configurable for the respective application. Units can be equipped with pre-and post cooling coils, regeneration heaters for different supply media and air filters in various classes. The nominal drying capacities are 86 – 182 kg/h, but larger and smaller units can be delivered on request.